Did you hear that the likes of Attila, Miss May I and We Came As Romans left their labels to sign to new company SharpTone Records? We now have SharpTone's first ever release: an EP from U.K.'s Loathe, along with a new music video. SharpTone Records was co-founded by Nuclear Blast CEO Markus Staiger and Shawn Keith and also includes Don Bronco and World War Me. 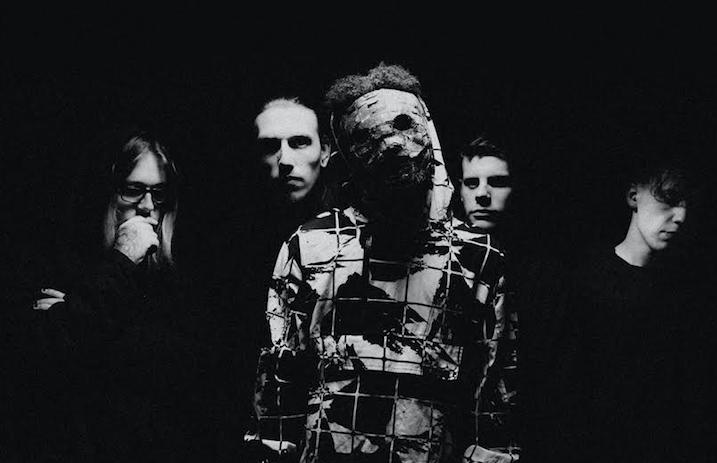 Loathe is an anonymous collective from an unknown sector of the U.K. Their members are known simply by DRK, DRT, SNK, MWL and NIL, led by frontman DRK who sports a prophetic mask. SharpTone is re-releasing Loathe's EP, Prepare Consume Proceed. Check out the music video for the track “In Death” below, and be sure to leave us a comment with your thoughts.